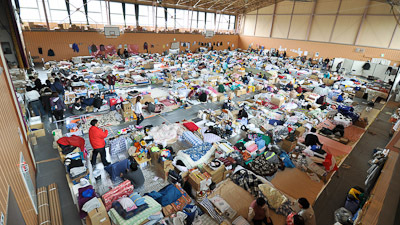 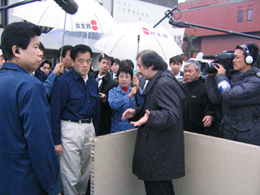 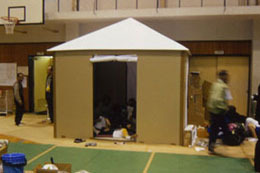 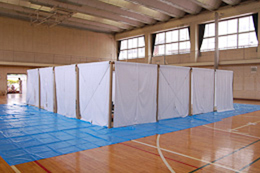 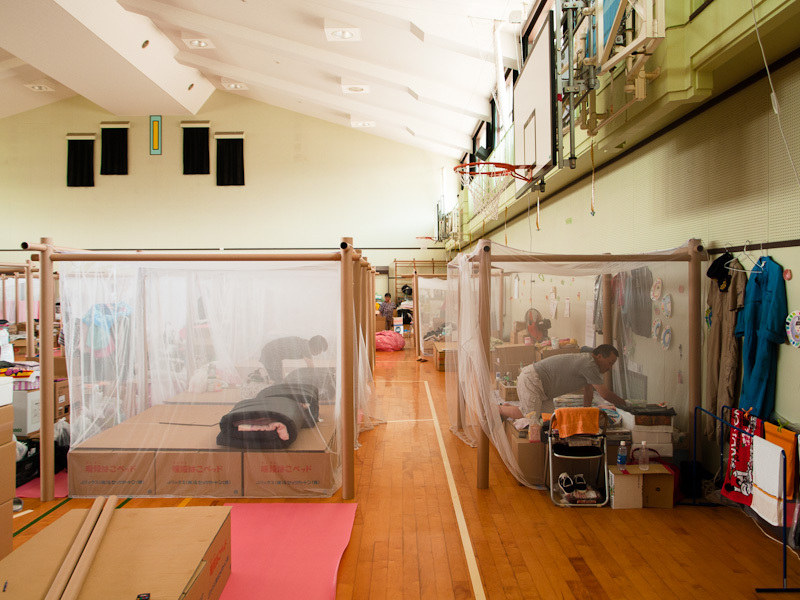 The evacuees of the great Japan Earthquake and Tsunami are currently taking shelter in evacuation facilities such as gymnasiums. 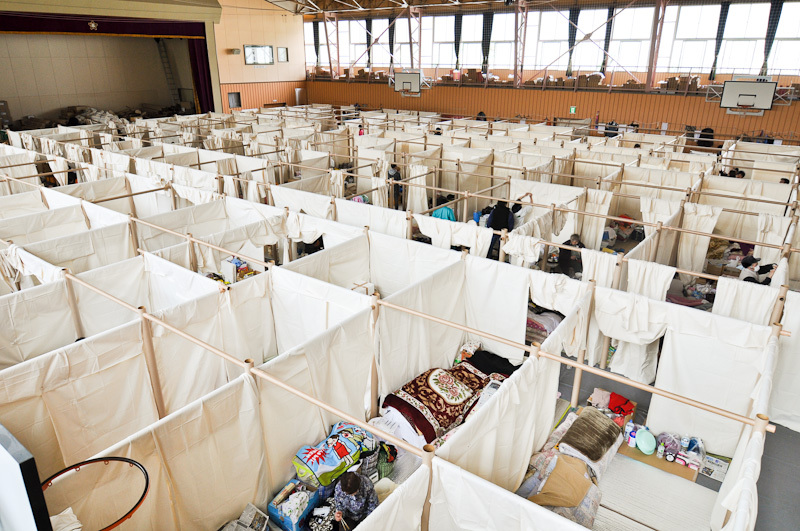 They are forced to live in this situation for a few months, before temporary housings are deployed. 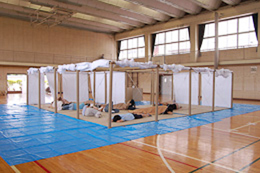 They suffer from the lack of privacy and high density, which could cause damage both mentally and physically. 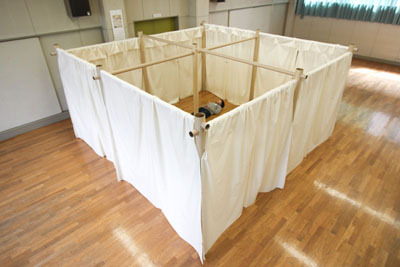 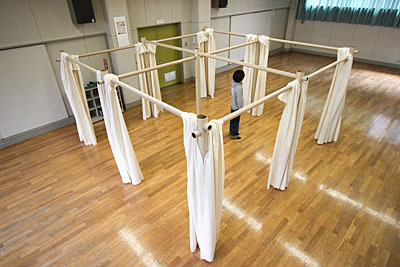 We are currently making simple partitions made of paper tubes and canvas curtains to divide each families. 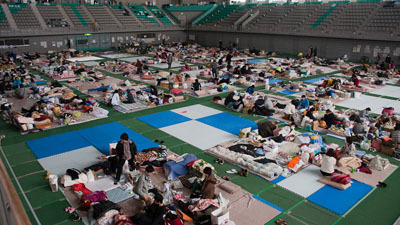 This disaster relief endeavor will be financed with donations from around the world. 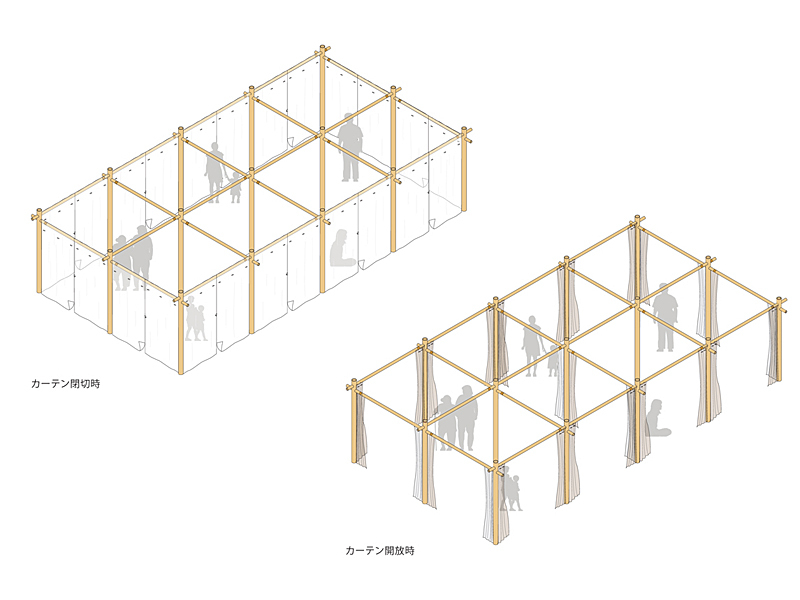 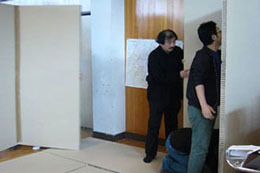 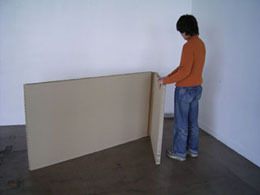 Our paper partition system is very simple and also flexible. 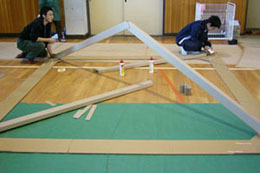 There is no need for any wooden joints or braces. 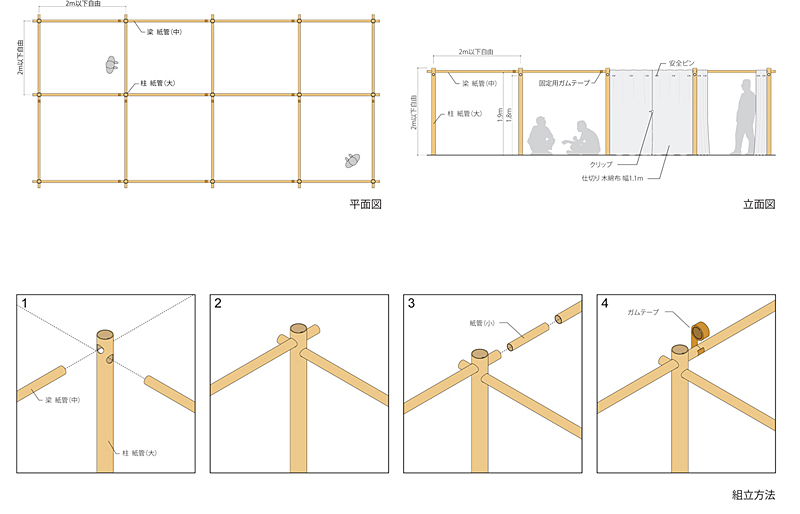 It is fast, easy to assemble and disassemble.It will be delivered directly to each facility in a week after order.